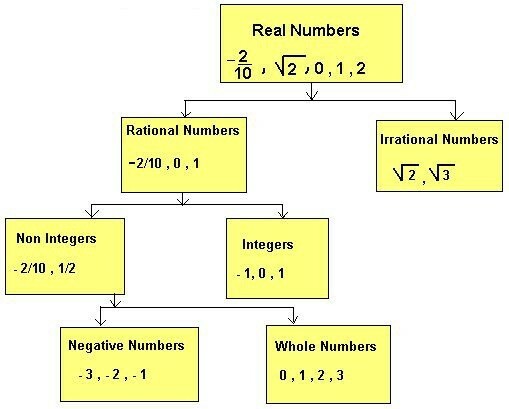 The numbers of the form , where p and q are integers and q ≠ 0 are known as rational numbers. Or we can say that, That is, < . We know that, 8 < 9 < 10 < 11 < 12 < 13 < 14 < 15. Then, x < y, because 3 < 4 We can say that, < . We know that, 21 < 22 < 23 < 24 < 25 < 26 < 27 < 28. 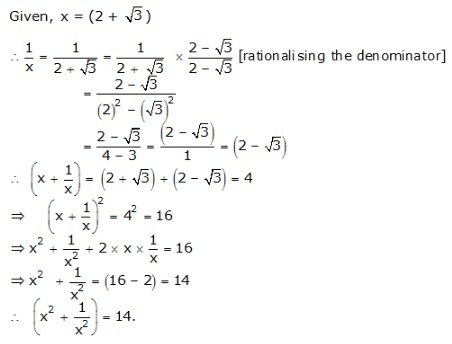 If the prime factors of the denominator are 2 and/or 5 then the rational number is a terminating decimal. Since, 80 has prime factors 2 and 5, is a terminating decimal. If the prime factors of the denominators of the fraction are other than 2 and 5, then the rational number is not a terminating decimal. 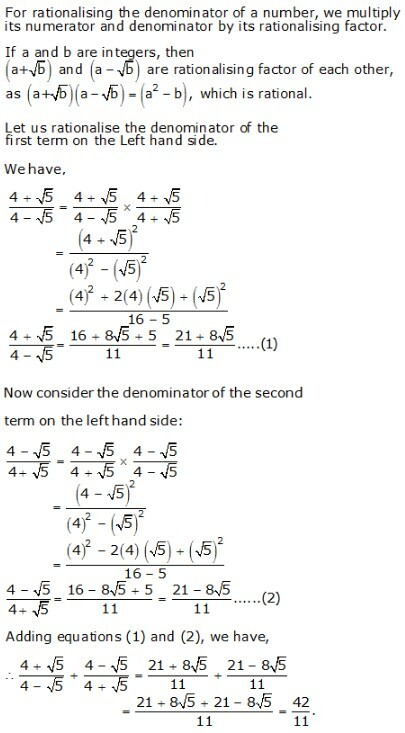 Since, 24 has prime factors 2 and 3 and 3 is different from 2 and 5, is not a terminating decimal. Since 12 has prime factors 2 and 3 and 3 is different from 2 and 5, is not a terminating decimal. 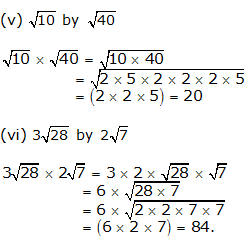 Since 35 has prime factors 5 and 7, and 7 is different from 2 and 5, is not a terminating decimal. Since 125 has prime factor 5 only is a terminating decimal. False. 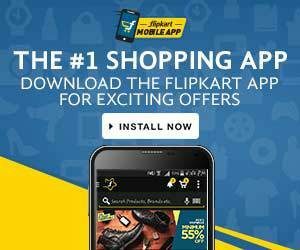 Since 0 is whole number but it is not a natural number. True. 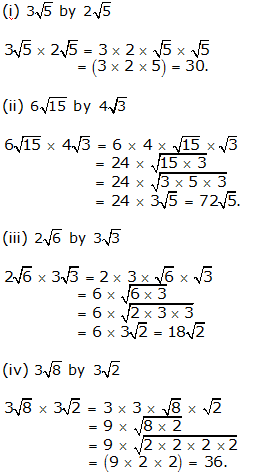 Every integer can be represented in a fraction form with denominator 1. False. Since division of whole numbers is not closed under division, the value of , p and q are integers and q ≠ 0, may not be a whole number. decimal contains 2 and/or 5, which are integers and are not equal to zero. True. The prime factors of the denominator of the fraction form of repeating decimal contains integers, which are not equal to zero. True. 0 can considered as a fraction , which is a rational number. For example, 0.101001000100001 is neither a terminating nor a repeating decimal and so is an irrational number. 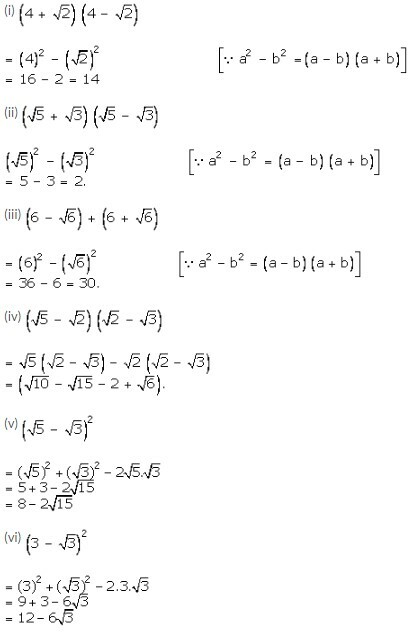 Also, etc are examples of irrational numbers. We know that, if n is a perfect square, then is a rational number. 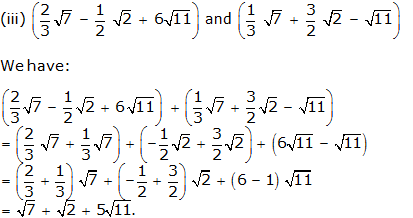 Here, 4 is a perfect square and hence, = 2 is a rational number. 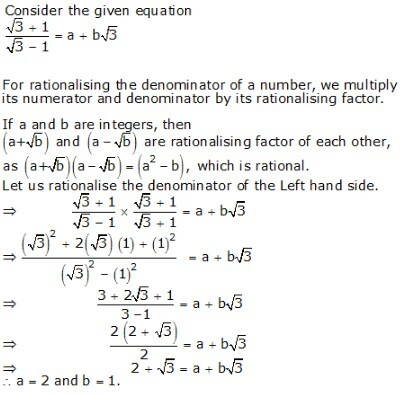 So, is a rational number. 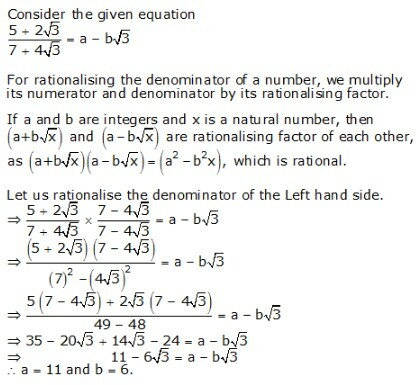 We know that, if n is a perfect square, then is a rational number. Here, 196 is a perfect square and hence is a rational number. So, is rational. We know that, if n is a not a perfect square, then is an irrational number. Here, 21 is a not a perfect square number and hence, is an irrational number. 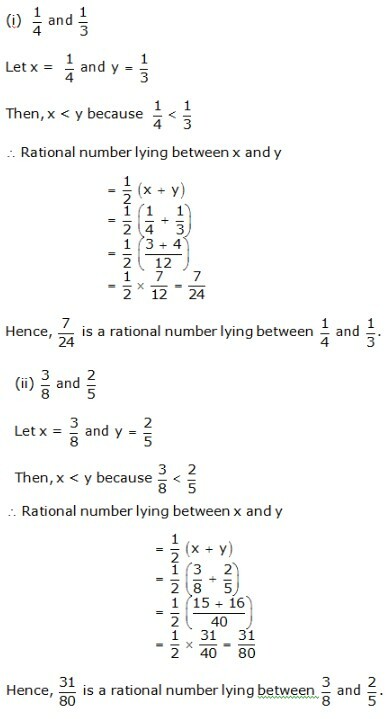 So, is irrational. We know that, if n is a not a perfect square, then is an irrational number. Here, 43 is not a perfect square number and hence, is an irrational number. 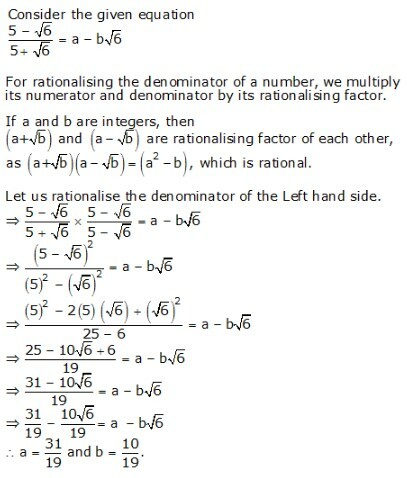 So, is irrational. 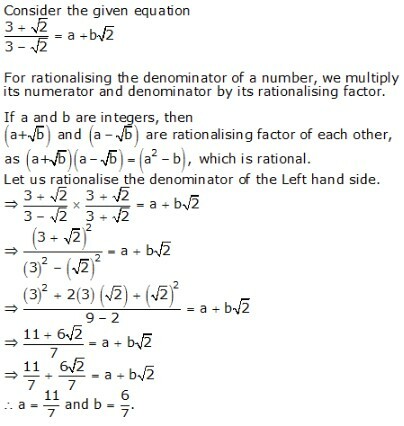 , is the sum of a rational number 3 and irrational number . Theorem: The sum of a rational number and an irrational number is an irrational number. So by the above theorem, the sum, , is an irrational number. = + (-2) is the sum of a rational number and an irrational number. So by the above theorem, the sum, + (-2) , is an irrational number. = × is the product of a rational number and an irrational number . Theorem: The product of a non-zero rational number and an irrational number is an irrational number. Thus, by the above theorem, × is an irrational number. So, is an irrational number. 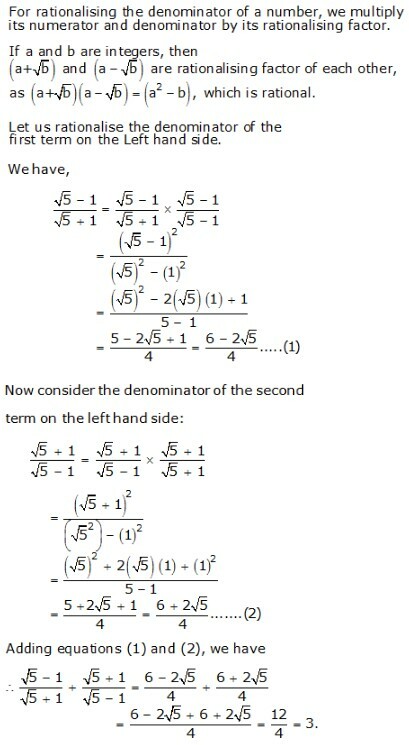 Every rational number can be expressed either in the terminating form or in the non- terminating, recurring decimal form. Let X’OX be a horizontal line, taken as the x-axis and let O be the origin. Let O represent 0. Thus the point P represents on the real line. 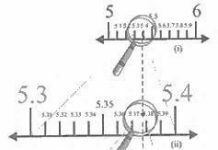 Thus, the point R represents on the real line. Draw horizontal line X’OX taken as the x-axis Take O as the origin to represent 0. Thus, R represents on the real line. Since 4 is a rational number and is an irrational number. 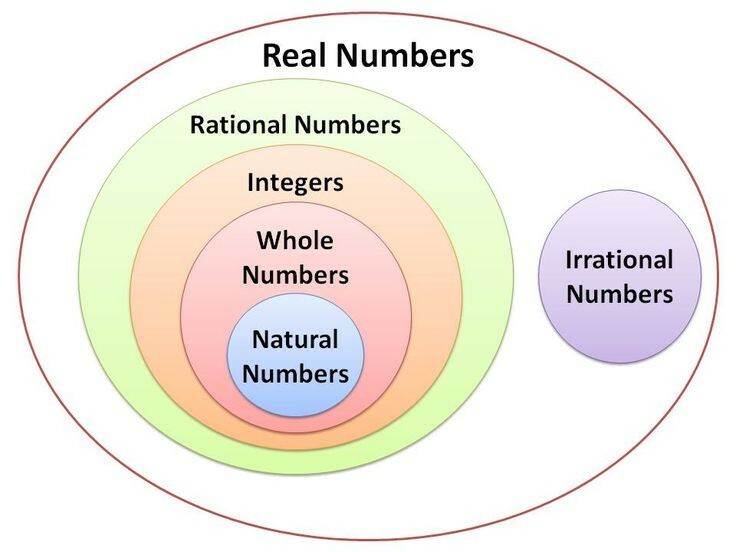 So, is irrational because sum of a rational number and irrational number is always an irrational number. 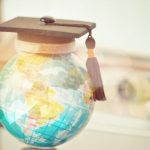 Since – 3 is a rational number and is irrational. 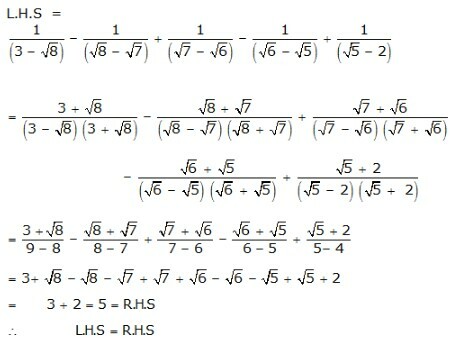 Since 5 is a rational number and is an irrational number. 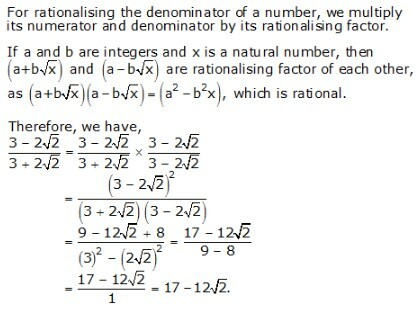 So, is irrational because product of a rational number and an irrational number is always irrational. Since -3 is a rational number and is an irrational number. 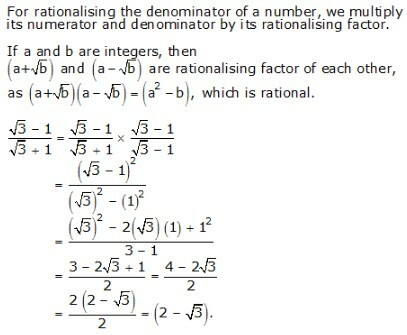 is irrational because it is the product of a rational number and the irrational number . 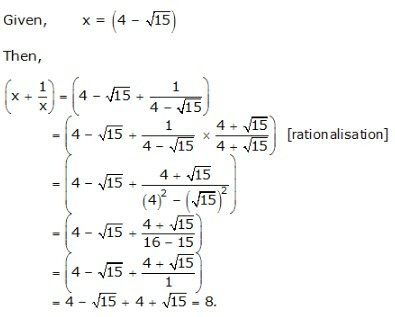 is an irrational number because it is the product of rational number and irrational number . Draw a line segment AB = 3.2 units and extend it to C such that BC = 1 units. Find the midpoint O of AC. With O as centre and OA as radius, draw a semicircle. Now, draw BD AC, intersecting the semicircle at D. Then, BD = units. With B as centre and BD as radius, draw an arc meeting AC produced at E. Then, BE = BD = units. Draw a line segment AB = 7.28 units and extend it to C such that BC = 1 unit. Find the midpoint O of AC. With O as centre and OA as radius, draw a semicircle. Now, draw BD AC, intersecting the semicircle at D. Then, BD = units. With D as centre and BD as radius, draw an arc, meeting AC produced at E. Then, BE = BD = units. Closure Property: The sum of two real numbers is always a real number. Associative Law: (a + b) + c = a + (b + c) for al real numbers a, b, c.
Commutative Law: a + b = b + a, for all real numbers a and b.
a and are called the multiplicative inverse of each other.